We hope to be a remodel resource. This page will provide information about new construction and remodeling new project planning and some tips and tricks for along the way. Research and inspiration is the first step to a successful new project. What does a new project entail? What do I need to start thinking about? Fill out our Project Planner to give us a sense of who you are and what you're looking for. It will also help you get an idea of what a remodel entails and what you may need to start thinking about when approaching your project. 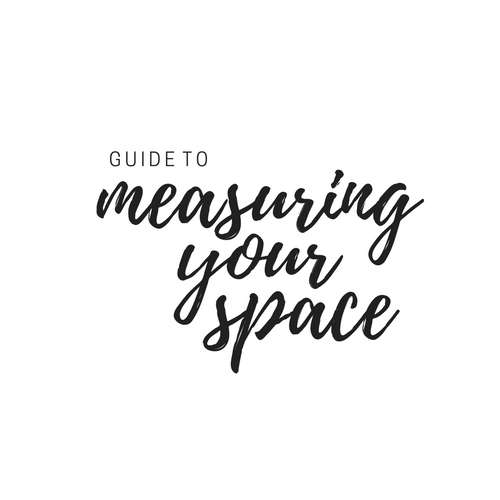 Check out some tips for measuring your space. A rough outline can help us get a better idea of what you need.